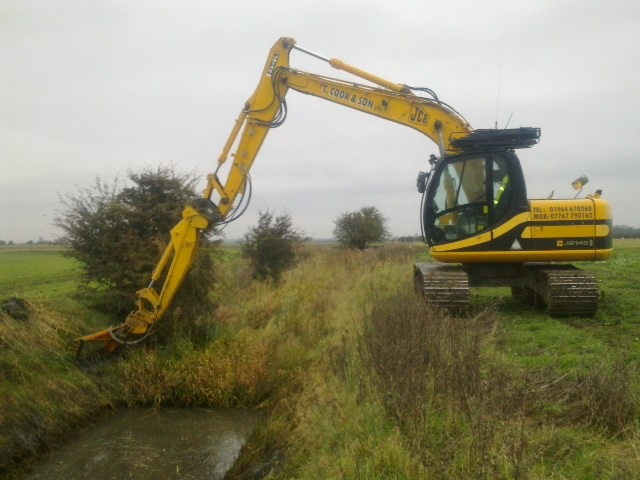 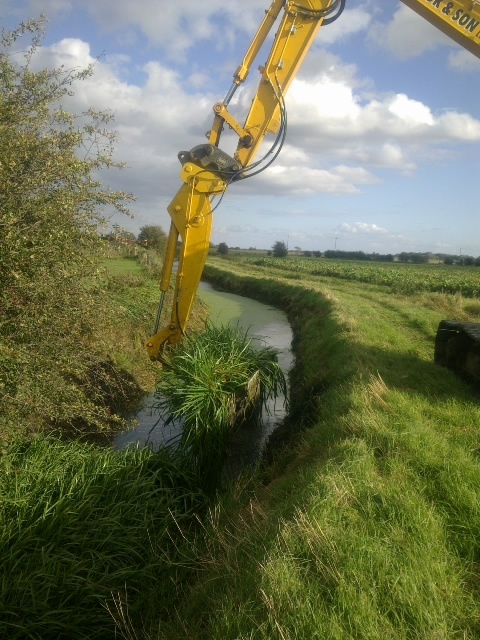 CPH Plant Hire & Contracting Services offer a full water course maintenance service including flailing banks and adjoining hedges, weed cutting and removal, sludge removal, re-profiling of banks, cutting of new water courses. 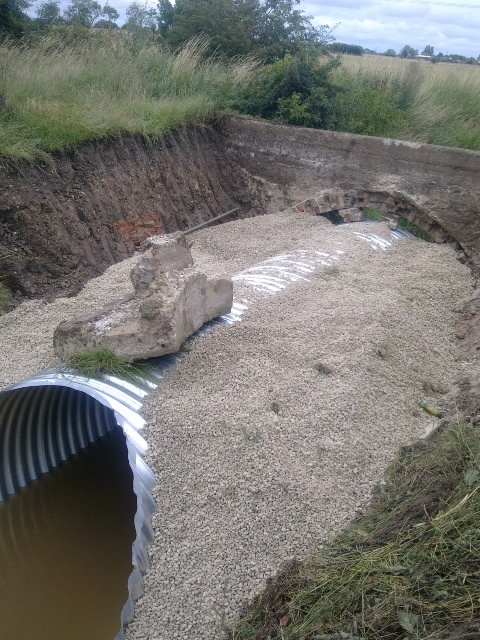 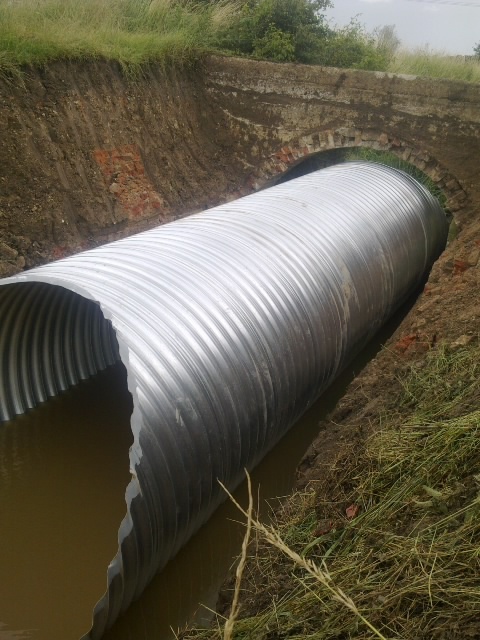 Pipe installation and back-filling services are offered as well as culvert supply and installation. 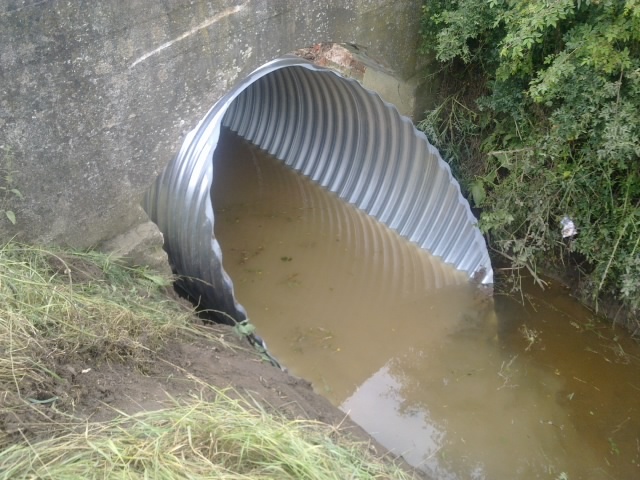 Customers include large internal drainage boards, famers, land owners, householders, fish farms and garden centres.